The seminar will address the topics of book design (Cloud), printing (Turner), and distribution (Cloud). The goal is to pass on as much detail as possible to the attendees and make them comfortable with publishing their book. 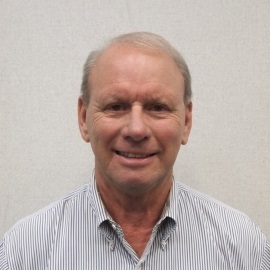 Bill Turner has a degree in Electrical Engineering, an Executive MBA in Business, and was employed by corporate America for 20 years. Bill purchased the printing company in 1989 serving corporations in Houston. America’s Press evolved into serving the book publishing business and today serves publishers and authors across the United States. 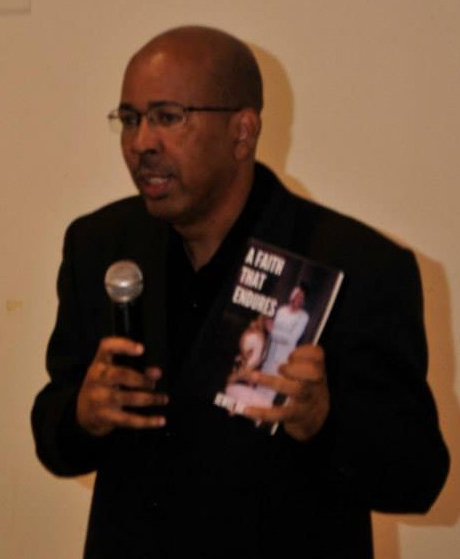 Marvin Cloud is founder of Mybestseller Publishing Company and has 30+ years experience in the book publishing industry. His expertise is in the areas of book development including editing, page layout, and cover design.